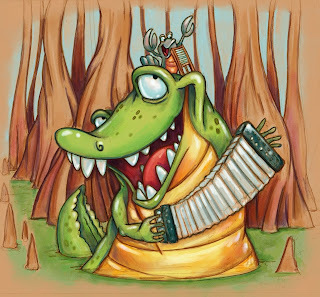 A little Zydeco in the swamp. 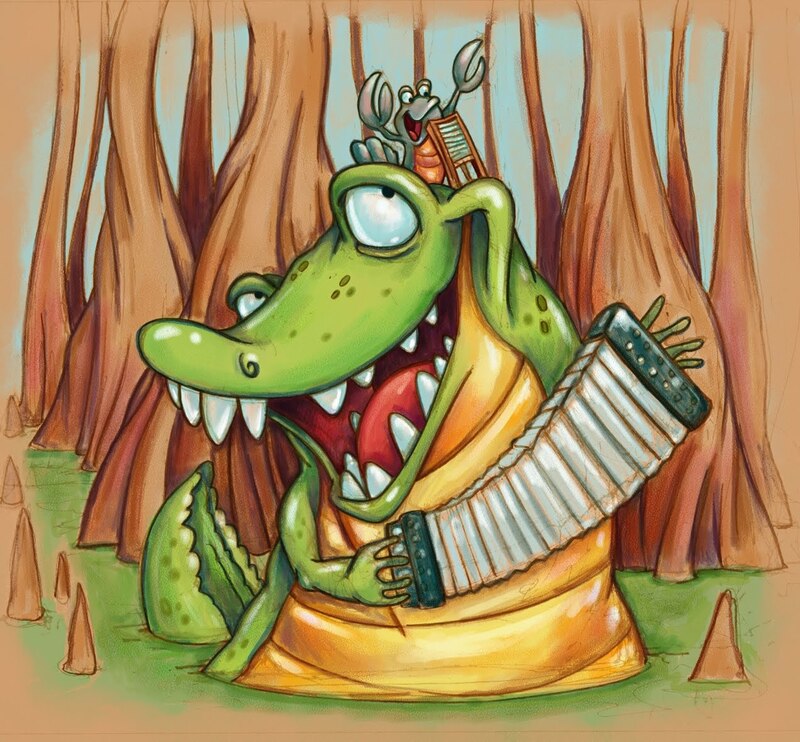 Gator on the squeezebox and crawfish on the washboard. I wanted to put a few more animals in there but ran out of time. 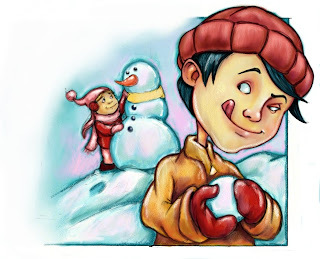 Done from a sketch in Painter. 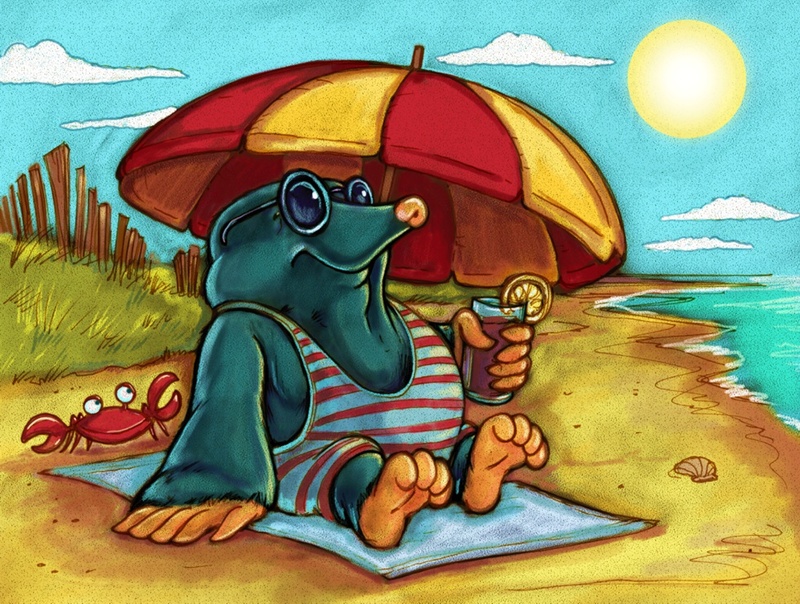 Mole loves the beach but he definitely has to wear shades after being under ground all day. ...and it isn't a good intention. An old sketch I decided to color in Painter.